Kawasaki has used the annual Eicma show in Milan to reveal a host of stunning new models that draw from its rich past and look to the future. During a packed press conference this morning in Milan, Kawasaki introduced a new supercharged model powered by the second generation Balanced Supercharged engine – the Ninja H2 SX. 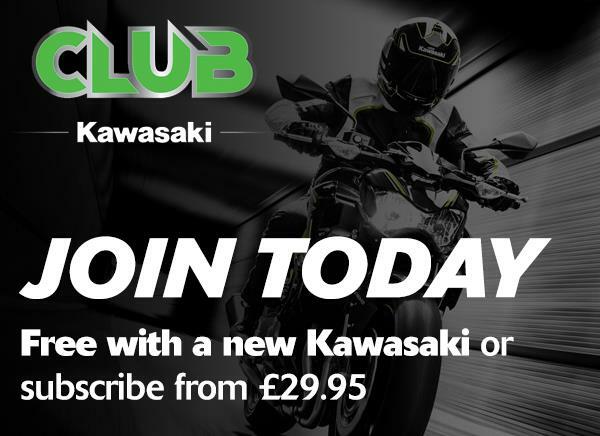 Alongside its new supercharged sports tourer, Kawasaki also debuted its first motorcycle to feature electronic semi-active suspension by pulling the covers off the latest high grade addition to the litre sports bike class to reveal the new Ninja ZX-10R SE. Joining them was another stunning retro sport machine – the Z900RS Café and news of two new 125cc motorcycles set for the European market as part of 2018-year plans. The new Ninja H2 SX uses Kawasaki's in-house developed Balanced Supercharged technology, which has been engineered with a focus on real-world street use. Where the Ninja H2 and H2R have a focus on outright speed and power, the 998cc liquid-cooled four-cylinder DOHC 16-valve supercharged engine in the new Ninja H2 SX's offers excellent fuel efficiency, along with sensational linear power output in the low to mid-range. Everything about the new Ninja H2 SX is designed to go far and go fast, so beyond its striking power-to-weight ratio and potential for exhilarating acceleration, you'll find a relaxed by sporty riding position, superb ride comfort, reassuring high-speed stability and agile handling. And of course, it's designed to take passengers and luggage, with a 195kg payload. The all new Ninja H2 SX comes in two model variants: the standard Ninja H2 SX and the Ninja H2 SX SE – a bike focused on being ultimate in its class. 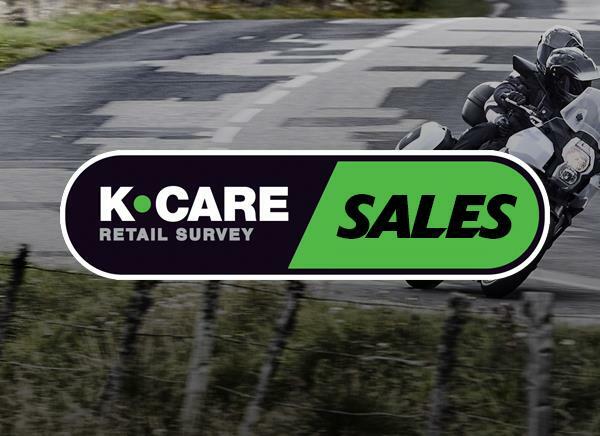 The SE model comes equipped with an impressive array of additional quality features including Kawasaki's first colour TFT LCD instrument meter and lean angle sensitive LED cornering lights, plus a quick-shifter for seamless up and down gear selection, Kawasaki Launch Control Mode (KLCM), premium colour and graphics, a large screen and heated grips. The new Ninja ZX-10R SE is a new, high-grade addition to the litre sports bike class; a new premium ZX-10R that complements the ZX-10R and more track focused ZX-10RR. Equipped with Showa suspension units front and rear, the Ninja ZX-10R SE is Kawasaki's first motorcycle to feature Kawasaki Electronic Control Suspension (KECS); the very latest technology with stroke sensors and adjustment solenoids built into the suspension units themselves, ensuring the system is both discreet and highly efficient. It incorporates a dedicated suspension ECU that communicates with the standard fitment ECU and the inertia measurement unit (IMU) to provide a fast responding and reassuring ride in one of three settings; road, track or manual. The result is a system with lighting quick reaction time, one that's being constantly refined and adjusted to suit the prevailing road surface plus the demands of machine dynamics and rider input. Adding to the overall desirability of the high-tech package, the Ninja ZX-10R SE also features specially cast Marchesini seven-spoke forged alloy wheels, an evocative matt black appearance with distinctive green highlights and a Kawasaki Quick Shifter (KQS) for clutchless up and down shifting. …… which results in a sporty ride position that's matched well by a bikini cowling and stylish seat complete with racer inspired rear hump. Like the naked Z900RS, the Z900RS Café also features a carefully considered exhaust system design, incorporating Kawasaki's first tuned exhaust note. Multi-spoke cast wheels give the appearance of traditional wire spoked items while the meticulous attention to detail manifests itself with clever engine details and a clean overall appearance uncluttered by poorly routed hoses and cables. As with the legendary Z1, the heart of the machine lays with its formidable engine. In the case of the Z900RS Café this is a unit equipped with KTRC traction control and an assist and slipper clutch. Contained in a lightweight tubular trellis frame and matched to 41mm inverted front forks and horizontal back link suspension, handling and performance are totally up-to-date. Lighting the way, a distinctive LED headlamp is mated to a Z1 style elliptical LED rear unit while the traditional speedometer and rev counter assembly is complemented by a central LED information panel covering the vital functions of this confident arrival on the modern classic scene. One of the many highlights of the Kawasaki press conference at the EICMA show in Milan was welcome news of two new 125cc motorcycles set for the European market as part of 2018-year plans. Outline concepts for the new Z125 and Ninja 125 models (which are expected to be seen in the flesh towards the end of 2018) were unveiled in silhouette form by Mr Kazuo Ota, President of Kawasaki's Motorcycle & Engine Company. 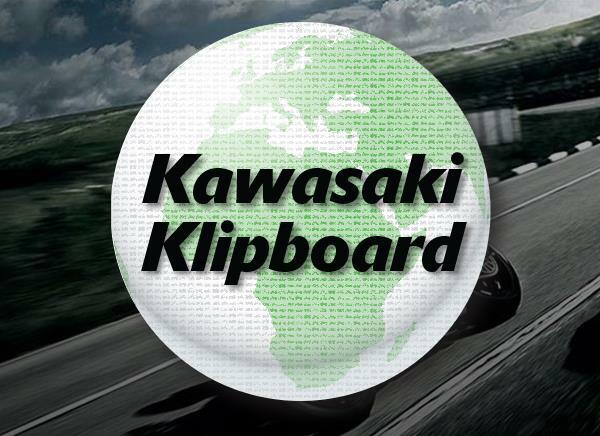 As the central part of his keynote speech on the Kawasaki booth, Mr Ota spoke of Kawasaki's true commitment to the motorcycle market and recognised the inherent demand for 125cc category motorcycles within the European market plus the need to augment the Kawasaki range with such machines.